“Platinum X Construction has proven themselves to be a solid partner in the Nekter Juice Bar organization. Their expertise in design implementation and construction shows pure professionalism. “Building a secure campus project for our sensitive data storage and administration was a daunting and difficult undertaking. Choosing Platinum X Construction, General Contractors, to design and build our facility was definitely the correct decision. 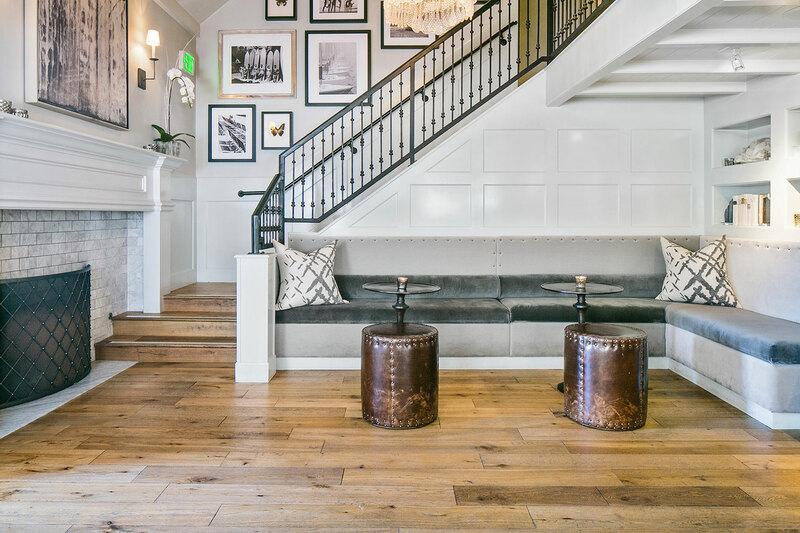 Their expertise extends beyond construction, as they were instrumental in management and consulting with the city in order to obtain special zoning for future expansion. “Platinum X Construction has exceeded our expectations and then some. We came to them in the middle of a particularly difficult project, but the team at Platinum X took on all the challenges without any complaints. Everyone on the team is hardworking, experienced, friendly, and honest – really hard to find in the construction industry these days. Whenever we ran into any problems, we never had to worry because we knew they had a solution for us. 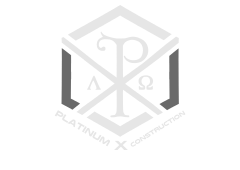 “I would recommend Platinum X Construction to anyone needing an honest, dedicated General Contractor.